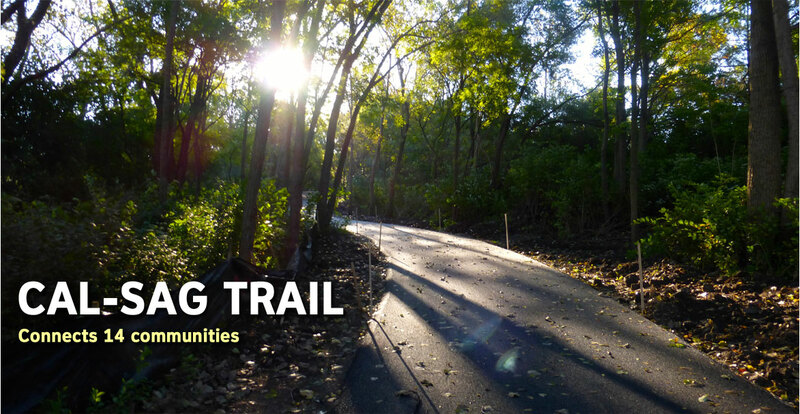 Chicago Southland CVB - Travel Inspirations: Ride the Brand New Cal-Sag Trail! Ride the Brand New Cal-Sag Trail! The vast recreation and forest preserve areas available in the Chicago Southland are filled with opportunities for adventure, hiking and exploration. 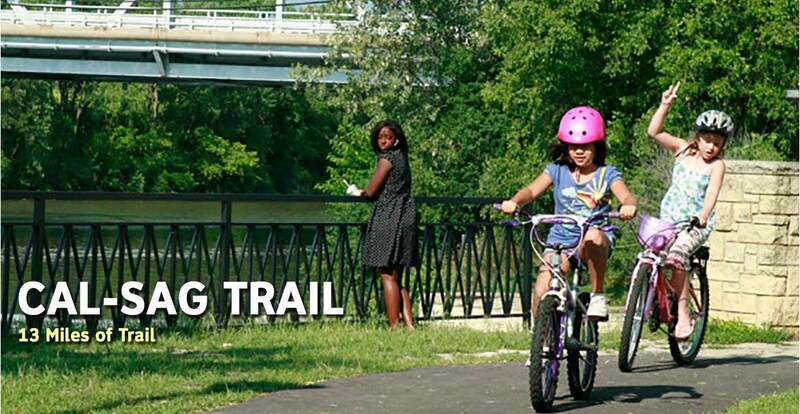 One of the newest additions to this list is the Calumet-Sagnashkee Trail, or Cal-Sag Trail. 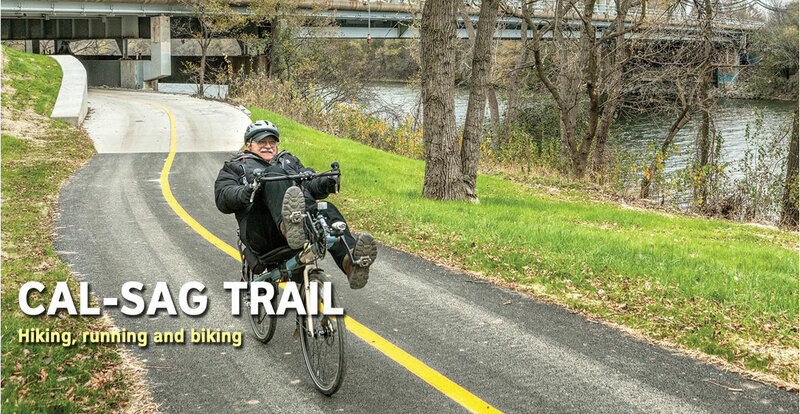 The trail is a key connector of 14 communities and is instrumental in improving opportunities for recreation and building eco-tourism. The Cal-Sag Trail will stretch for 26 miles from Route 83 near Lemont all the way to Burnham Greenway near the Indiana border. The trail will connect five regional multi-use trails that create a trail system of more than 100 miles. In addition, four marinas, three golf courses and six nature and forest preserves are linked through this same route. Families can enjoy hiking, running, biking and a variety of other healthy lifestyle activities. If the Cal-Sag Trail were a health club, it would be a 3.7 million-square-foot recreational and fitness facility that serves everyone and costs nothing to join! The Cal-Sag Trail is a pathway to other opportunities to experience nature first hand while also enjoying it along the way.